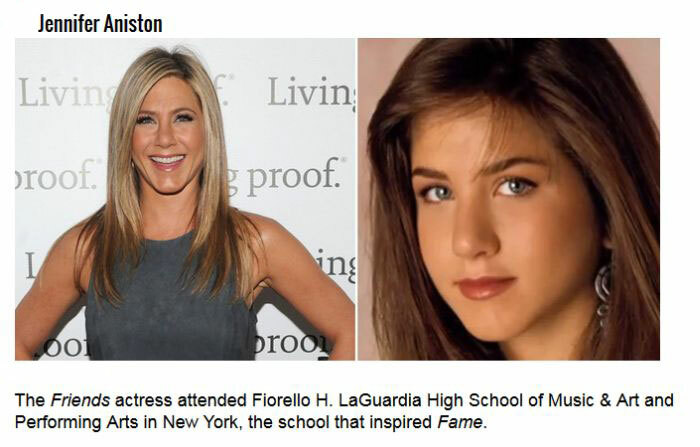 These celebrities are all now huge stars but they had to start somewhere. 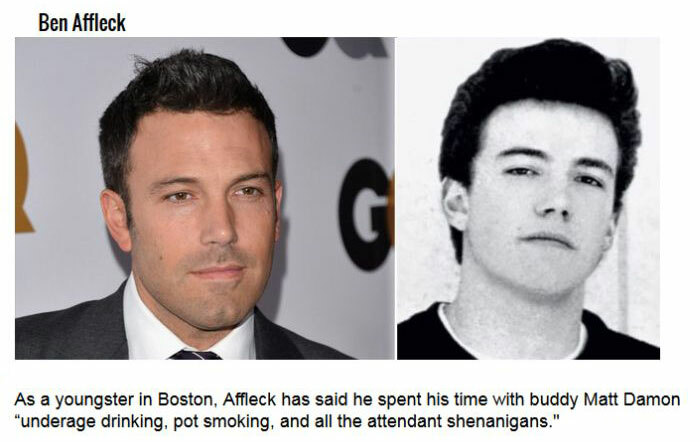 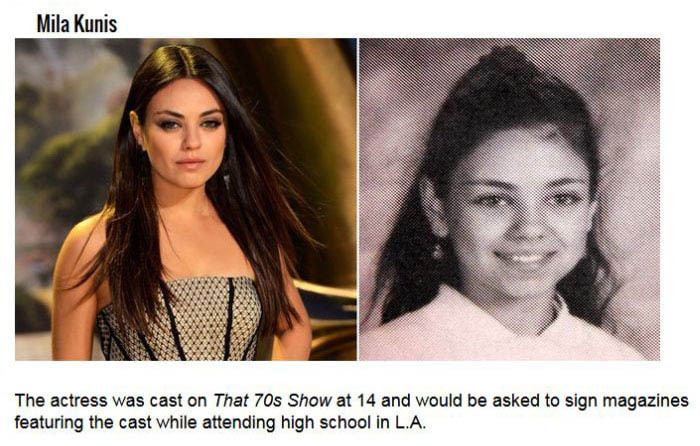 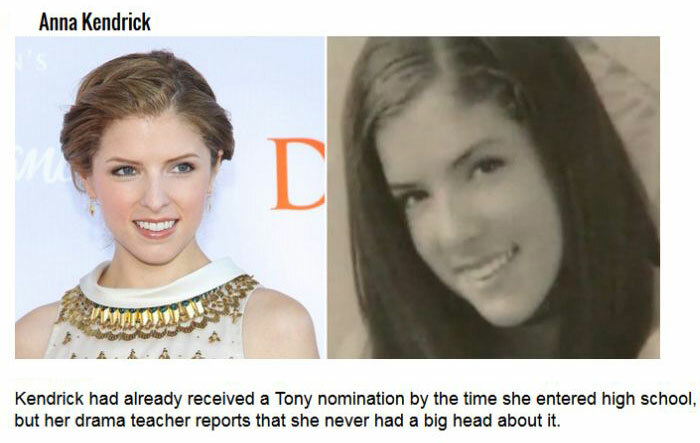 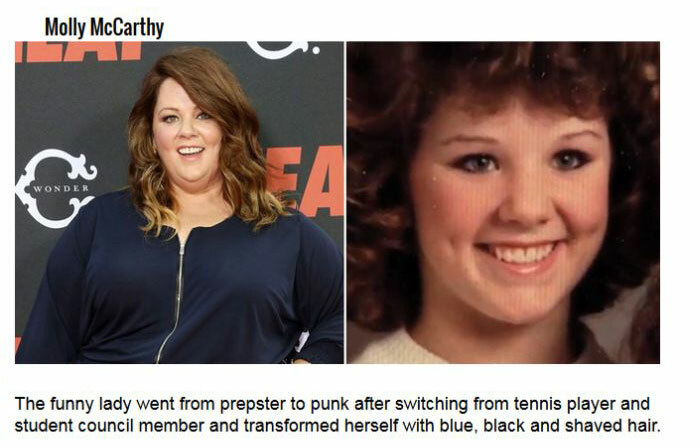 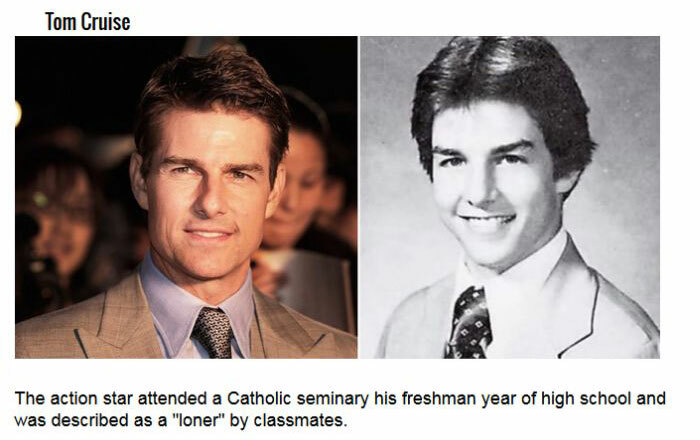 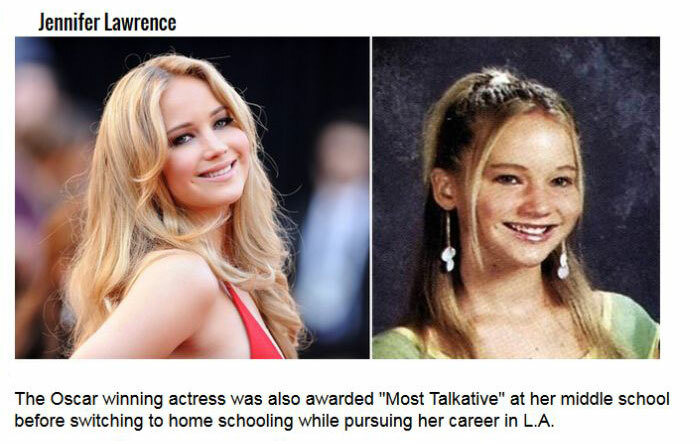 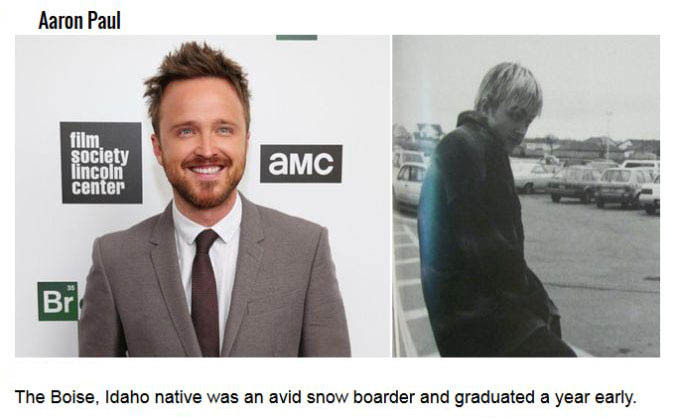 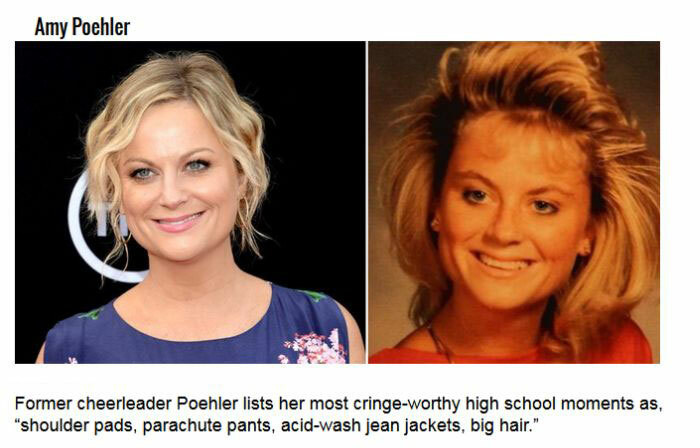 At one point or another we're all just awkward high school kids and celebrities are no different. 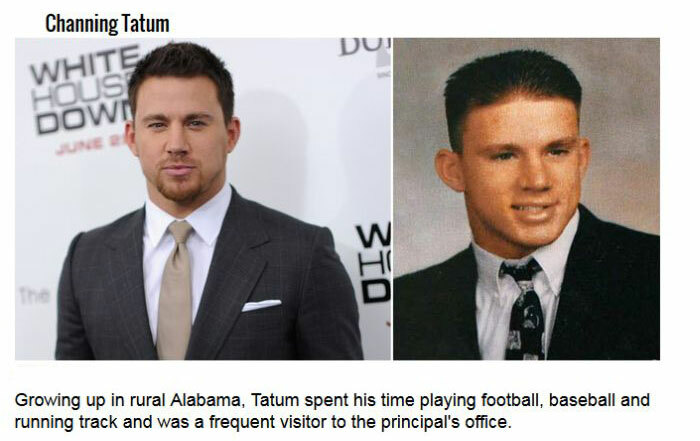 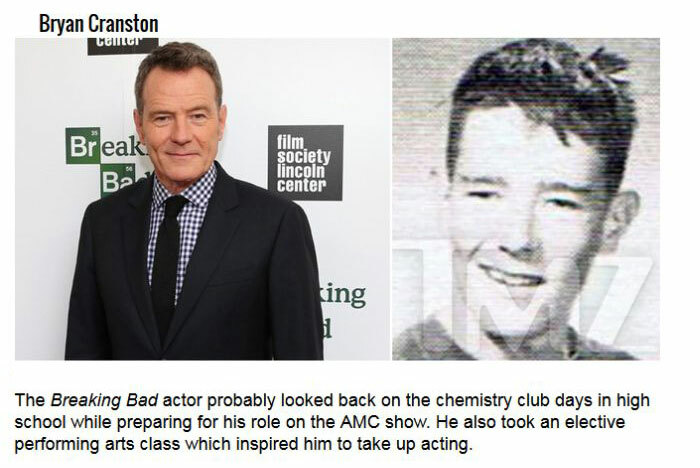 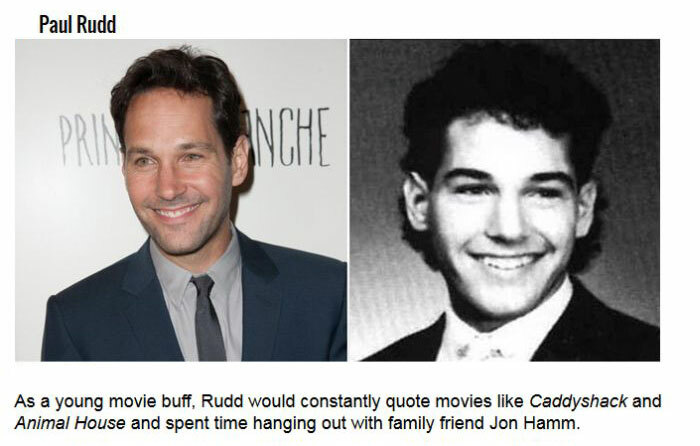 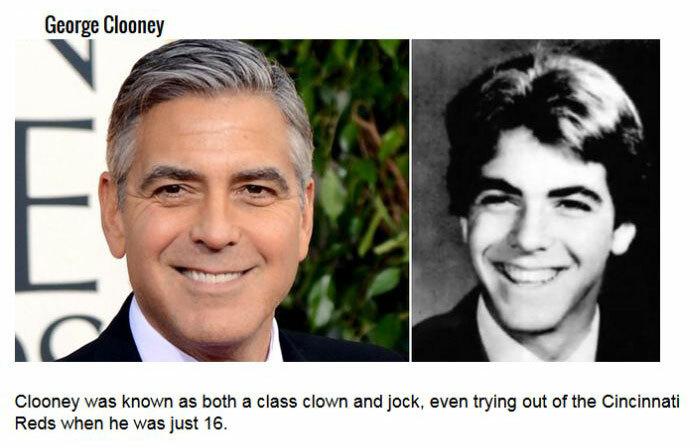 See what your favorite stars looked like in high school. 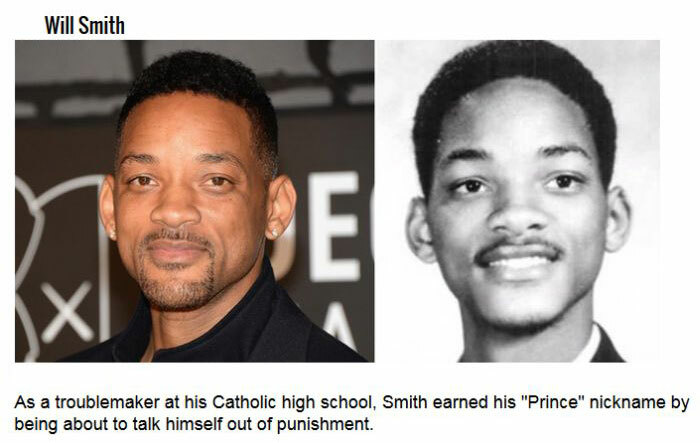 you sure its yearbook photo?